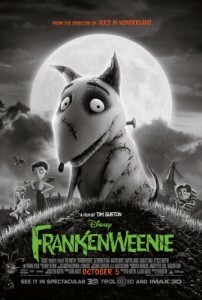 Tim Burton’s ‘Frankenweenie’ Remake Will Open Fantastic Fest 2012′!!! Fantastic Fest is excited to announce Walt Disney Pictures’ Frankenweenie will have its world premiere on September 20 as the opening night film for the 2012 festival, happening September 20-27 in Austin, Texas at the Alamo Drafthouse South Lamar. “Tim Burton stands as a titan of modern genre cinema. To world premiere the feature adaptation of his early beloved short is a huge honor for me personally and for the festival in general,” said Fantastic Fest Co-founder & Creative Director Tim League. From creative genius Tim Burton (Alice in Wonderland, The Nightmare Before Christmas) comes Frankenweenie, a heartwarming tale about a boy and his dog. After unexpectedly losing his beloved dog Sparky, young Victor harnesses the power of science to bring his best friend back to life—with just a few minor adjustments. He tries to hide his home-sewn creation, but when Sparky gets out, Victor’s fellow students, teachers and the entire town all learn that getting a new “leash on life” can be monstrous. A stop-motion animated film, Frankenweenie was filmed in black and white and rendered in 3D. The talented voice cast includes: Catherine O’Hara, Martin Short, Martin Landau, Charlie Tahan, Atticus Shaffer, Robert Capron, Conchata Ferrell and Winona Ryder. Presented by Disney, Frankenweenie is directed by Tim Burton, produced by Tim Burton and Allison Abbate, from a screenplay by John August, based on an original idea by Tim Burton.Frankenweenie releases in U.S. theaters on October 5, 2012. For further information on Frankenweenie go to http://disney.com/frankenweenie/. Look for more programming announcements for Fantastic Fest in the weeks ahead. 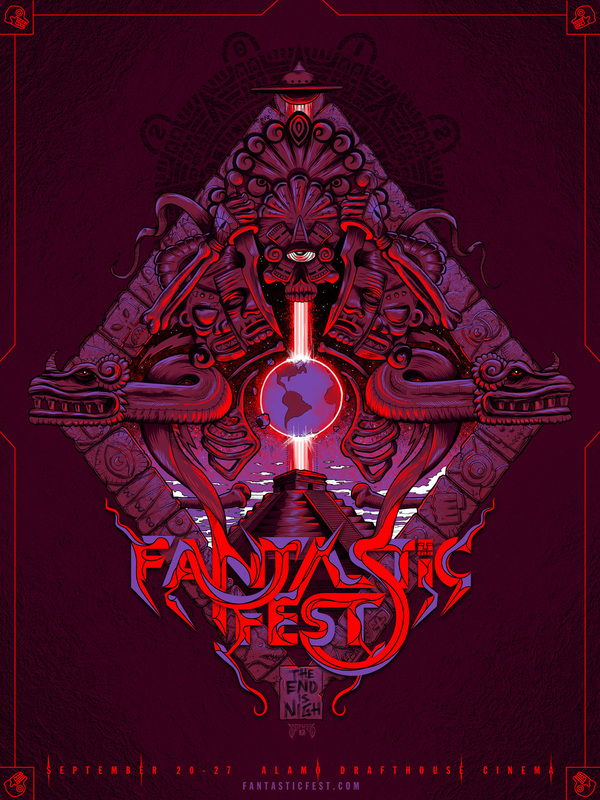 For the latest developments visit the Fantastic Fest official site www.fantasticfest.com and follow us on Facebook & Twitter. First Wave Of Programming For Fantastic Fest 2016!!! This entry was posted on Monday, July 2nd, 2012 at 4:39 pm	and is filed under Events, Film, News. You can follow any responses to this entry through the RSS 2.0 feed. You can skip to the end and leave a response. Pinging is currently not allowed. « ‘The Princess Bride: 25th Anniversary Edition’ Blu-ray Announced and Detailed!! !